The best software solution for Nightclubs, Restaurants, Bars, and Lounges. 1. State of art venue website or widget placement on the current venue website. 2. Back office software with CRM management. 3. 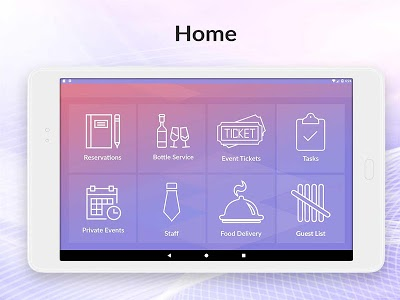 Tablet/Phone application for floor/door staff. 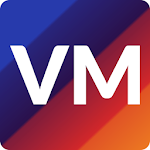 Vnu Mngr is the only enterprise software solution that’s specifically developed for venue operators. 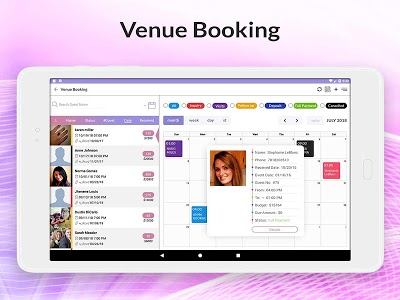 The eco-system centralize all bookings, marketing, payments & guest communications in one application and make it easier for venue operators to have holistic control & task exactions from one software which reduce cost, workload and increase exposure, revenue, and efficiency. -Website content management: menus, events, photos & talents. -Visual CRM / know your guest before they come in. 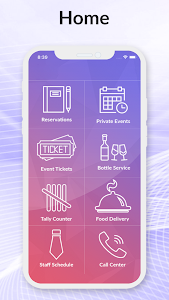 -Private events bookings & payments system. -Table reservations with deposit payment option. 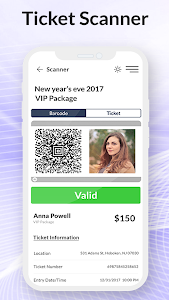 -Ticket sales through venue website with a barcode scanner. -Bottle service sales automation through venue website. 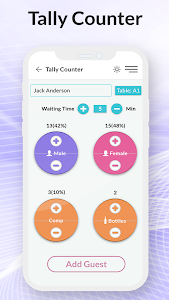 -Guest list management / Promoters tally counter. -Reviews monitoring across all venue listings sites & social media. -Job applications database & Staff scheduling. 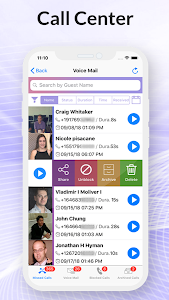 -Call center: Call recording, SMS, Transcript, auto response to Guest FAQs. -FAQ auto-response for facebook, contact page & business phone line. -Database leads for corporate clients, event planners, dinners, clubbers & staff resumes. 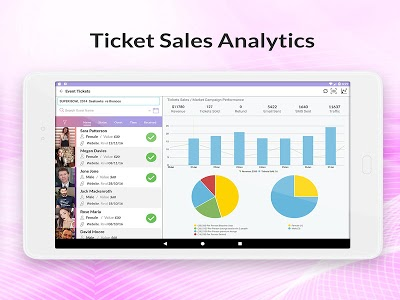 -POS Integration & performance analytics. *All booking revenues go directly to your bank account instantly. 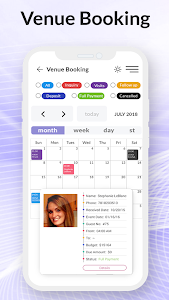 *All Guest CRM, voice calls, SMS & Emails communication housed within the system to help you be more efficient and focused on closing bookings from PC, tablet or Phone. 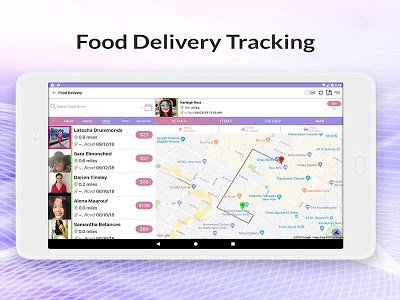 And many more features that will guarantee more profitability, efficiency and brand growth in a short time while keeping all data, reports safe and organized.